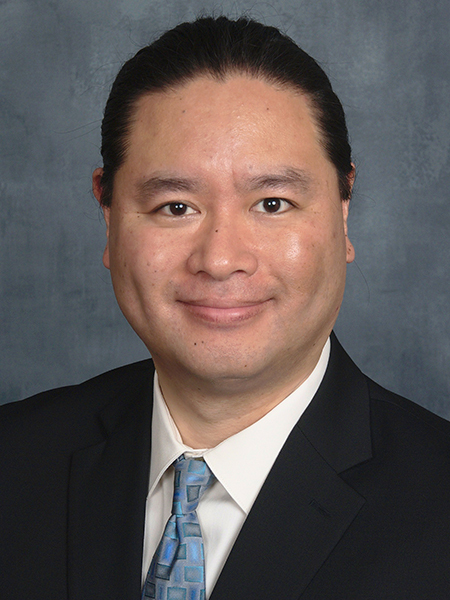 Waterloo Tsutsui, a continuing lecturer and lab coordinator, has been selected as the W.A. Gustafson Award winner by AAE juniors and seniors. Tsutsui, who received his Ph.D. from Purdue in 2017, teaches AAE35200 and labs AAE35201 and 20401. He started in his role as continuing lecturer and lab coordinator in August 2018 and previously had been a teaching assistant in AAE. He won the Magoon Excellence in Teaching Award, which recognizes teaching assistants, from the College of Engineering in 2016 and 2017. In 2017, he also received the Graduate School Excellence in Teaching Award, which was awarded by the Office of the Provost, Purdue Teaching Academy, Purdue Graduate School, and Purdue Center for Instructional Excellence. The Gustafson Award is presented annually to an outstanding teacher in AAE. The past two Gustafson Award winners (Jonathan Poggie and Michael Grant) were not eligible for selection in 2018. Professors Carolin Frueh, Art Frazho, and Kathleen Howell also received votes in 2018 for excellence in teaching by juniors and seniors.